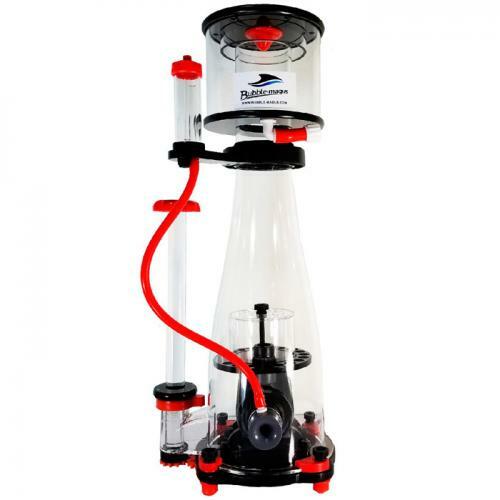 Brief Description: The Bubble Magus Curve 7 Elite Protein Skimmer employs the use of a Sicce PSK water pump that allows the generation of more air, more efficiently, giving you a better performing skimmer in a smaller package. These skimmers are designed to be used in sump, have a small footprint, and are made of quality cell cast acrylic. Notify me when "Bubble Magus Elite Curve 7" is re-stocked.